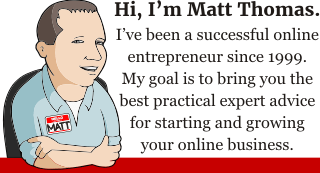 One of the biggest mistakes you can make in online business is to pick the wrong domain name. Having a memorable dot-com is still one of the best ways to brand yourself effectively and avoid customer confusion. Taking the time to do a little research and pick the right domain will save you time (and aggravation!) later on. While almost all obvious domain names are taken, with a little creativity you can often find a good one that’s available. A quick note of caution: Don’t be suckered into buying something other than a .com. The Internet Corporation for Assigned Names and Numbers (ICANN), the organization that coordinates domain names on the Internet, has begun to roll out a wide variety of new generic domain name extensions (or top-level domains). 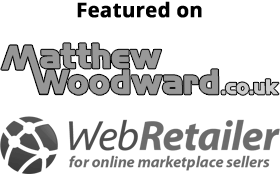 These gTLDs, as they’re called, can be registered at a variety of domain registrars including GoDaddy. 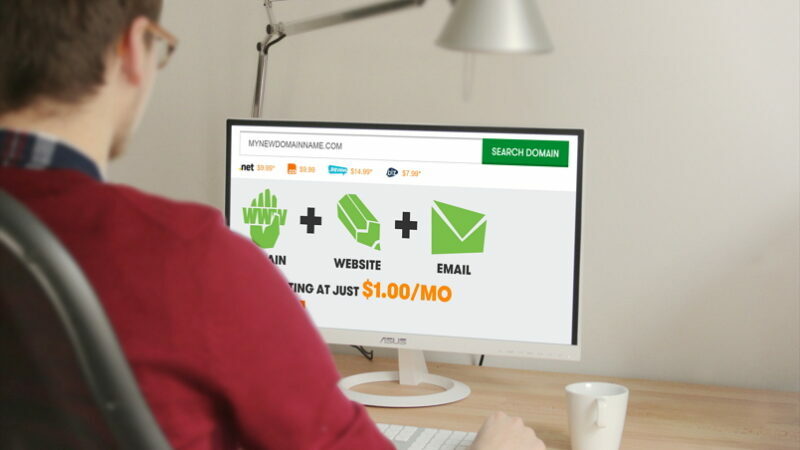 While a .com typically costs about $10/year, a new gTLD domain can cost many times more. At GoDaddy, for example, “yourdomainname.luxury” will set you back a cool $799.99 a year. Luxurious? Maybe. A rip-off? You bet. My other advice here is to avoid a “domain hack.” Instagram, the popular photo sharing social media network, launched with the domain name instagr.am (using the Armenian .am top-level domain). They ended up having to acquire “instagram.com” later. Stick with a .com — trust me on this one. 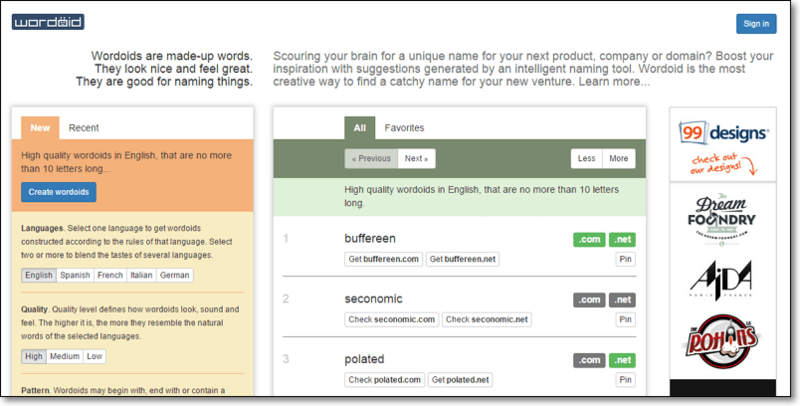 Lean Domain Search lets you search by keyword to find available domain names. 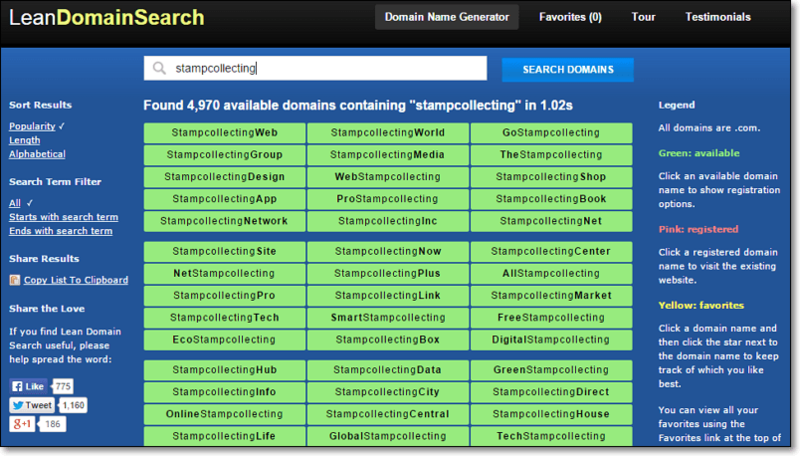 For example, I searched for “stamp collecting” and got lots of great (and available!) choices including StampCollectingWorld.com, StampCollectingNetwork.com, StampCollectingCenter.com, and many more. DomainHole has a simple interface that’s easy to navigate. When you enter your keyword, it applies a list of words to the end (by default) and checks for availability. I found it to be a quick way to search through a list of possible choices. Wordoid is a little different because it gives you suggestions for potentially brandable English word domains that are actually available for registration. Some of the choices available at the time this was written were flourity.com, normatist.com, idealert.com, and queezing.com. Not exactly A-listers, but it’s free to search so it could be worth a stop here to see if anything catches your eye.